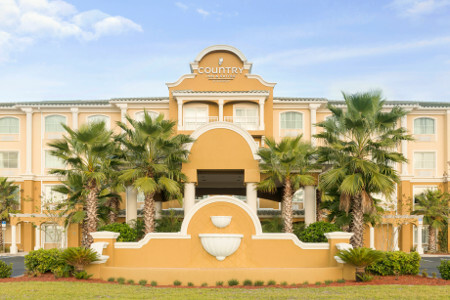 Conveniently located just off I-95, the Country Inn & Suites® by Radisson, Port Orange-Daytona, FL provides an ideal home base for your beach vacation. Soak up the sun only five miles from the hotel at beautiful Daytona Beach, or head to one of four nearby courses for outstanding golf. Take the family to Daytona’s three amusement parks for roller coasters and go-karts before shopping at nearby Tanger Outlets. 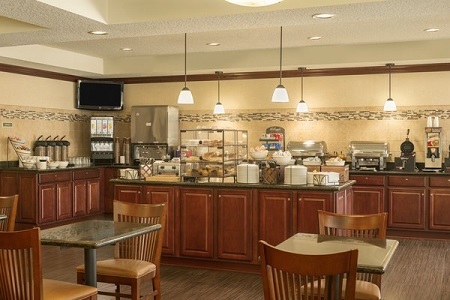 Start each day with our complimentary, hot breakfast to enjoy Belgian waffles, a biscuit sandwich bar, eggs and more. For lunch or dinner, head to national chains like Culver’s, or opt for local flavors at nearby restaurants like Aunt Catfish’s on the River and McKenna’s Place. The Pavilion at Port Orange – Treat yourself to a shopping spree at this open-air retail center just five minutes from the hotel. The Pavilion features all your favorites, including Marshalls and Belk, in addition to a number of delectable dining options. Ponce de Leon Inlet Lighthouse & Museum – Scale the tallest lighthouse in Florida to learn more about a monument that once saved many lives, including that of author Stephen Crane. Named a national historic landmark in 1982, this lighthouse and museum is about 11 miles away. 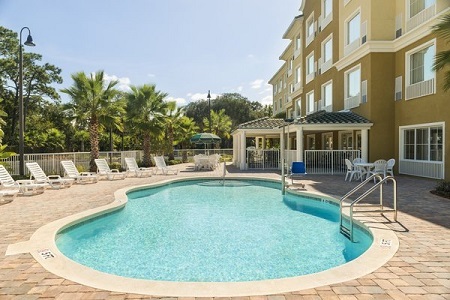 New Smyrna Beach – Only 10 minutes from the hotel, this beach offers a great alternative to the always-busy Daytona Beach. In addition to the sun and sand, the area provides many opportunities to hike, golf, sail and scuba dive. 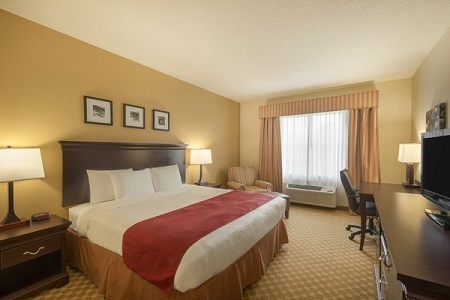 Choose the Country Inn & Suites, Port Orange to meet all your group needs, from rooms for sports teams to a well-appointed boardroom with space for 10. For larger events, our breakfast room is available for rent after 10:30 a.m. We offer you and your guests access to free Internet, a projector and a portable screen.